“Through the lens of her investigation into notions of authorship and aesthetics, she examined the relation between original and origins. By ‘pushing the limits of resemblance’, Sturtevant’s repetitions of works by other artists articulate a tension between the source image and the resulting artwork, which she created from memory. According to Peter Eleey, curator of Sturtevant: Double Trouble at MoMA in 2014, ‘she was not a copyist, plagiarist, parodist, forger, or imitator, but was rather a kind of actionist, who adopted style as her medium in order to investigate aspects of art’s making, circulation, consumption, and canonisation’.” Release for Elaine Sturtevant’s show at Thaddeus Ropac, 2018. Elaine Sturtevant was the original. And that’s said without irony. 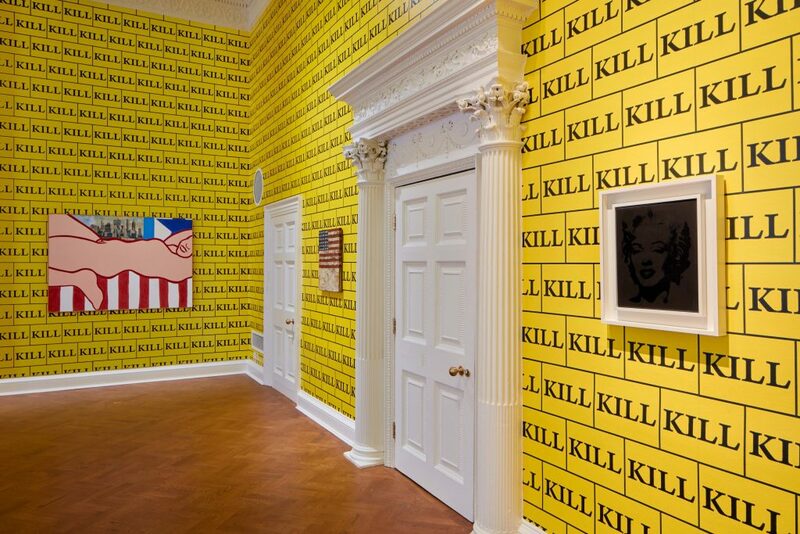 Before the corporate battles over ownership, copyright and appropriation Sturtevant tore through the Art World asking bigger questions about what things mean, how they work in the world and why we value such things. She repeated things to show us things, to get at their meaning. The more pernicious questions her works raise are about artists’ styles and authenticity. Does repetition, reproduction and manufacture change our notions of originality? If an artist produces the same imagery in different colors or different sizes does this process change that imagery, call into question its meaning and authenticity? When is a fake not a fake? 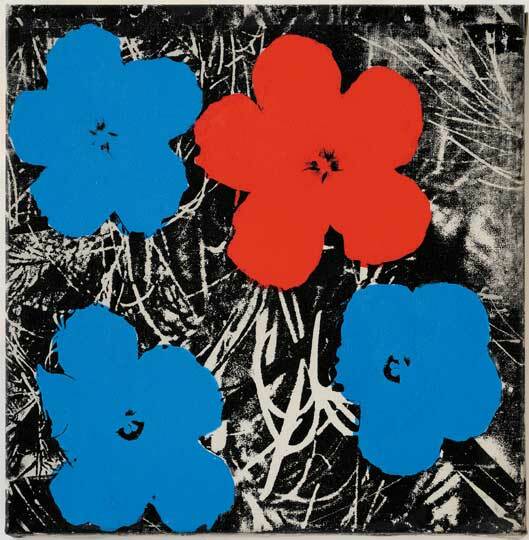 Sturtevant’s repetitions ask – what is art? “So you can’t just have objects and put them in; they don’t work. And especially with my work, that could be very dangerous, because it would look like individual pieces. So the power behind that is that it always has to be presented as a totality, not as individual pieces, otherwise, it wrecks; they’re gone, you know? So it’s the same way with – [I’m] practically never, ever, in group shows because it’s just a piece hanging out… And it’s amazing how artists don’t seem to know how to take care of their work. They just hang it and it looks terrible and it doesn’t do anything. Particularly now, if you go to Gagosian with some of those big paintings, it’s just painting, painting, painting; there’s no dynamics going on, you know.” Elaine Sturtevant in conversation with Michael Lobel, July 25-26, 2007.